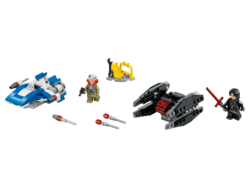 75196 A-Wing vs. 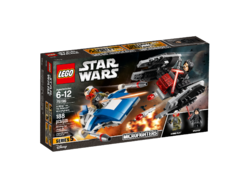 TIE Silencer Microfighters is a Star Wars set released in 2018. 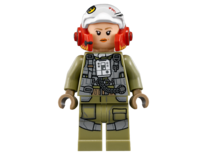 Facts about "75196 A-Wing vs. 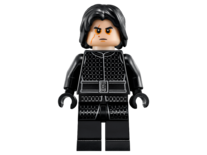 TIE Silencer Microfighters"